How many of you are looking to create a simple and easy water feature or waterfalls fountain for your yard's landscape? Here at Everything Waterfalls, we have an outdoor showroom of incredible decorative waterfalls for the backyard, patio and pool landscapes. These beautiful prefab rock ponds and waterfall combinations are made easy for the homeowner and landscaper to install in a very limited time. Our garden pond waterfalls WWP-005 is an incredible find that shows off beautiful detail for any settings of your yard's landscape. 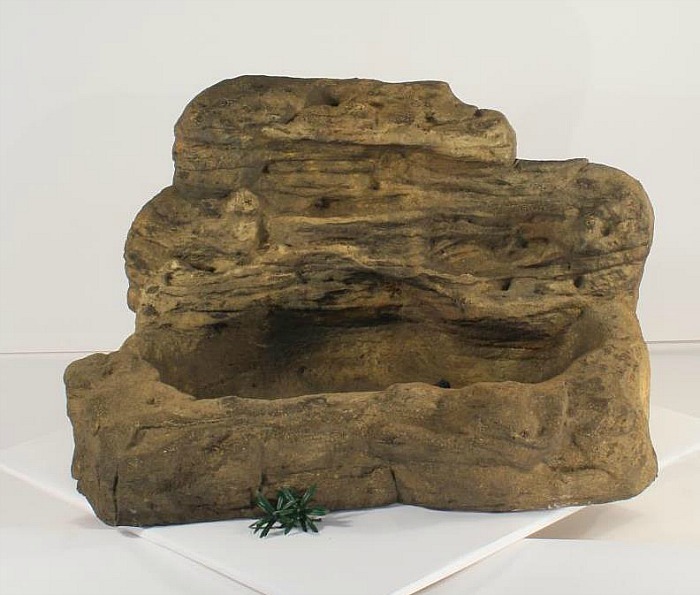 This artificial rock pond and waterfalls is a self contained or an all-in-one combination that is backyard, garden and patio ready. 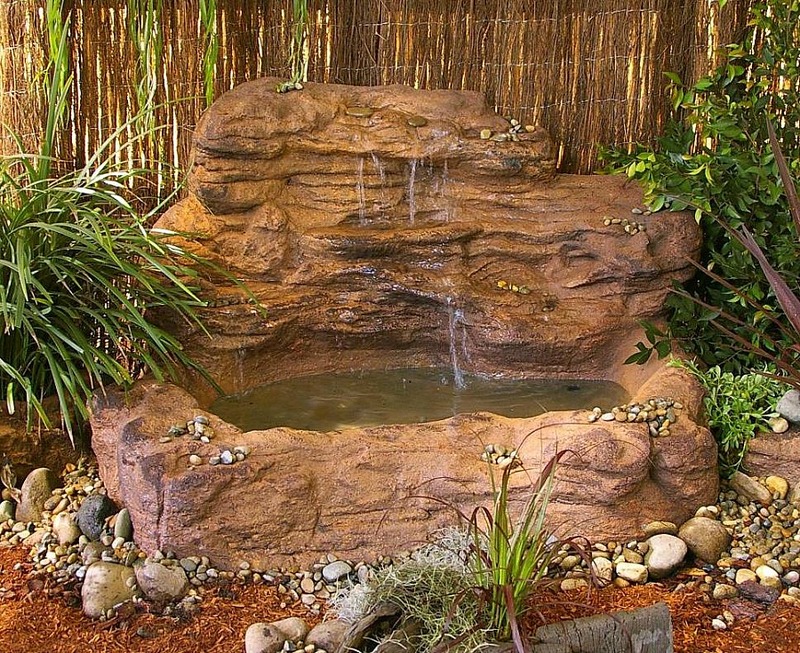 This beautiful backyard pond and waterfalls is excellent for busy people looking for a rock waterfalls that is very simple to install and maintain without consuming a lot of time.